Headaches and migraines impact many of us on a regular basis. Whether chronic or acute, acupuncture can bring the relief that we all crave from the pain and irritation of headaches. Suffering at Work? Remedies for Common Workplace Issues! 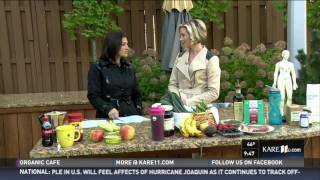 Spring Cleanse (April Twin Cities Live Promotion)! What Does Acupuncture Feel Like?